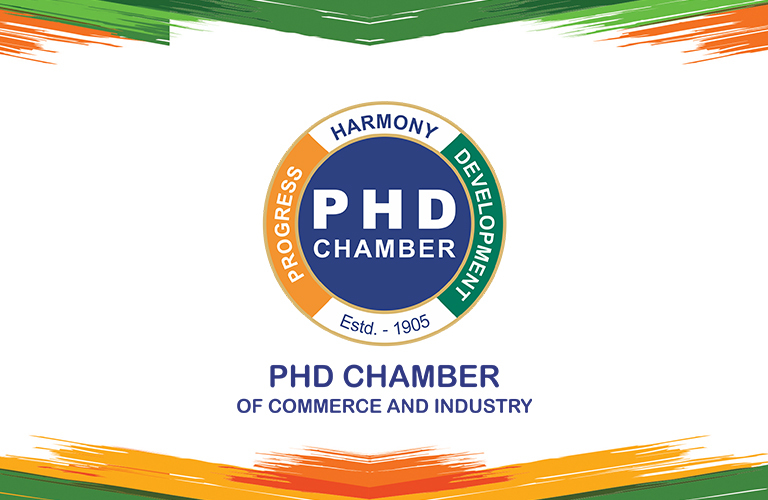 PHD Chamber Annual Awards for Excellence were instituted in 1997 to recognise Indian businesses, entrepreneurs, and individuals for their outstanding achievements/ contributions in select areas and to promote corporate and individual initiatives in economic, social and educational areas. Each Award is focussed on a different theme and consists of a Trophy and a Citation. The process of selection started with inviting nominations which were compiled by the Secretariat and validated by an independent agency i.e. Grand Thornton India LLP. The applications were then presented to the committee members who recommended top applications as guidelines to assist the Jury. The Jury then made the final selection. 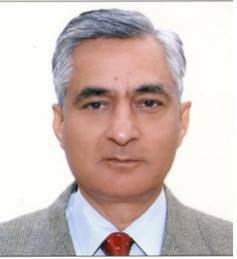 Hon'ble Justice Shri Tirath Singh Thakur born in village Batroo in Tehsil Ramban in state of Jammu and Kashmir has served as 43rd Chief Justice of India. Justice Thakur was enrolled as a Pleader in October 1972 and joined the Law Chamber of his father Late Shri D. D. Thakur. 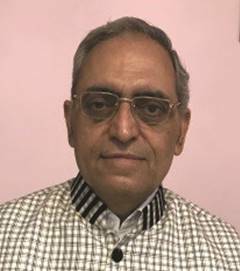 He became a senior advocate in 1990 and was appointed Additional Judge of the J&K High Court on February 16, 1994. Justice Thakur has also been a judge of the Jammu and Kashmir High Court, had his practice in civil, criminal, constitutional, taxation and service matters in that court. 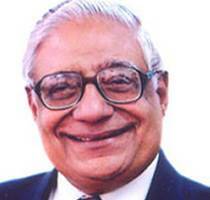 He then served as a Judge of the Karnataka High Court in March 1994. He was appointed as a permanent Judge in September 1995 and was made a Judge of the Delhi High Court in July 2004. He was later appointed as Acting Chief Justice of Delhi High Court on 9 April 2008 and took over as Chief Justice of the High Court of Punjab and Haryana on 11 August 2008. Justice T S Thakur became a judge in the Supreme Court of India on November 17, 2009 and was appointed as the Chief Justice of India on 3rd December 2015. Justice Thakur retired as Chief Justice of India on 4th January 2017. Smt. Meera Shankar is an Indian diplomat who has served as an Ambassador to the United States of America (USA). She was the second woman (after Vijaya Lakshmi Nehru Pandit) to hold this prestigious position. Prior to her appointment as U.S. Ambassador, she was her country's Ambassador to Germany. Smt. Meera Shankar has also served in the Ministry of Commerce and Industry, Govt of India and the Indian Prime Minister's Office. Mr. H.K. 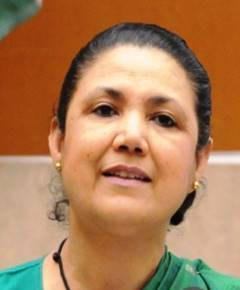 Dua, Former Member of Parliament (Rajya Sabha), is one of the senior-most journalists of the country, having served as editor for over 15 years in four leading national dailies. He has been the Editor of the Hindustan Times, Editor-in-Chief of the Indian Express,Editor-in-Chief of The Tribune Publications and Editorial Advisor of The Times of India. Mr. Dua's journalistic career spans over four decades, his major areas of interest being political and international affairs. He has reported Parliament, political parties, several general elections etc. He has also been commenting on national and international affairs in his column as well as on TV channels. PHD Chamber is grateful to all the distinguished members of the Jury for their valuable guidance and cooperation in this endeavour. PHD Chamber feels privileged to honour the distinguished recipients of the PHD Chamber Annual Awards for Excellence 2018. Good Corporate Citizen Award Power : Grid Corporation of India Limited. Distinguished Entrepreneurship Award: Mr. Ravikant Jaipuria, Chairman, Varun Beverages Limited. Special Jury Award For Social Work By A Women: Ms. Rashi Anand ,Founder, Lakshyam. Lifetime Achievement Award : Dr. Bindeshwar Pathak, Founder, Sulabh International Social Service Organisation. Award for Outstanding Contribution to Social Welfare : GAIL (India) Limited and Dabur India Limited. As the Chamber has always been working towards the development of MSME (Micro, Small and Medium Enterprises) and addresses the concerns of the industry to help them enhance their competitiveness in the marketplace, Last year PHD Chamber introduced Awards specifically for the MSMEs. Distinguished Entrepreneurship Award for MSME: Mr. Jasvinder Singh Managing Director, Supermac Industries (I) Ltd. Outstanding Businesswoman Award for MSME: Mrs. Sartaj Lamba, CEO, AJ Travels Pvt. Ltd.
Award for Excellence in Start-UPS for MSME: Omatek Laboratories Pvt Ltd.
PHD Chamber feels privileged to honour the distinguished recipients of the Awards for Excellence 2018. The list of recipients of the PHD Chamber Annual Awards since 1997 is available in the Citation Booklet given below.